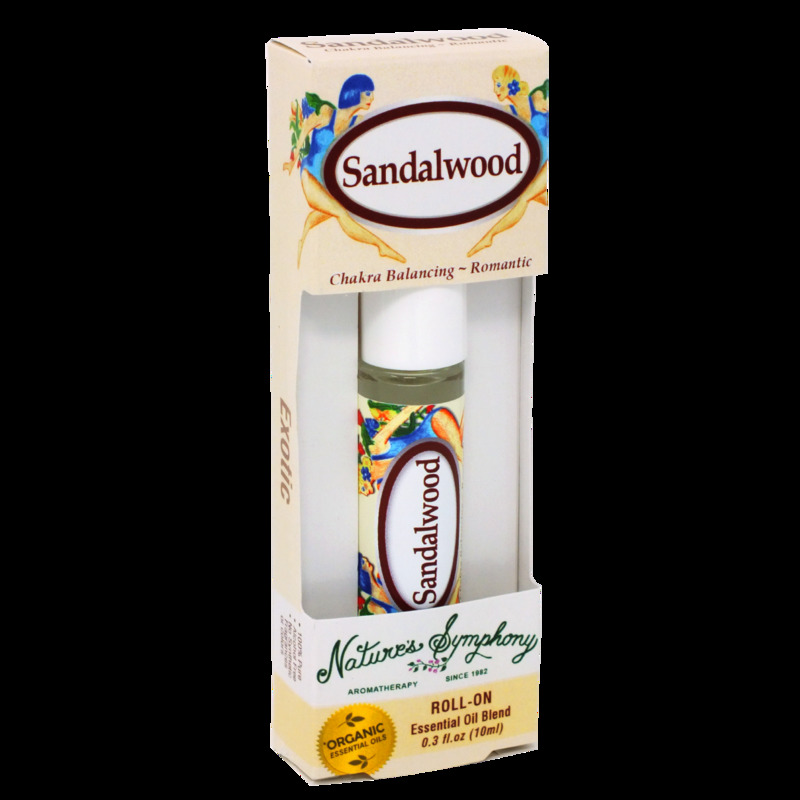 Sandalwood is a rich, warm, smooth, aromatic, scent with delicate notes of balsam wood—a perfect complement to bergamot, whose lively, sweet, citrusy, fragrance uplifts and freshens. The exotic and euphoric floral notes of ylang ylang add to the sensuality of this blend. All three oils may be helpful in promoting healthy skin, and when combined with fractionated coconut this blend becomes an aromatic skin nourishing delight. Ingredients: Fractionated coconut oil (Cocus nucifera), with Organic/wildcrafted essential oils of bergamot (citrus aur. Bergamia), sandalwood (Santalum Osyris, Spicatum, Lanceolatum, Acuminatum, Obtusifolium, Lanceolata, Album), ylang ylang (cananga odorata).